#TeamCardiff runners are already preparing to take on the Cardiff University/Cardiff Half Marathon. 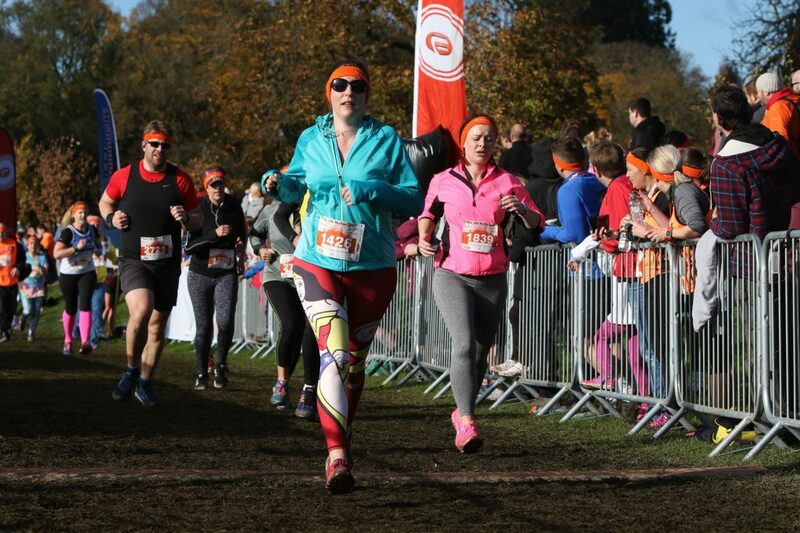 We asked Nicola Benallick, Cardiff University staff member and third time #TeamCardiff member, to tell us a bit more about why she’s running and her preparation regime. I am a finance administrator for the Division of Cancer and Genetics, and for the past two years I have run the Cardiff Half to raise money for my workplace because I work there and support the brilliant work they do. This year is personal, due to my husband’s ongoing challenges relating to depression and anxiety. I’m running for neuroscience and mental health research at Cardiff University. I am aiming to run this year’s half marathon in 2:15:00 (or less) so the training has really been stepped up to include cross training. I’m up at 5am to do a 5km run on Mondays and Thursdays, long runs are on Sunday mornings before my family wake up, and Tuesday evenings are for interval training and hill sprints. I cycle to work every day, I do a Boot Camp every Saturday morning with Calon Lan Health and Fitness, and squeeze in kettlebells in the evenings when everyone has gone to bed thanks to You Tube. The only reason I can train like this is my wonderfully supportive husband; he’s like a really great sports bra! I have some fantastic supporters who have generously donated because they know how much this cause means to me, but I wanted to go that extra mile this time. I’ll be doing bake sales of course, and asking for donations, but I also wanted to do something a bit different, and somehow highlight how many of us are affected by depression, so I am “selling” my kilometres. For a donation, anyone can have a kilometre dedicated to themselves or a loved one, and I will carry that name (or pseudonym) on my t-shirt somehow and run that kilometre for them. Running has really helped my mental wellbeing but I know how hard it can be to get a foot out the door, so I wanted to show symbolically that I am running this for others as well as myself. Of course, the first kilometre is dedicated to my fantastic husband. The reaction from my work colleagues has been incredibly supportive, but it has highlighted the flaw in my genius plan: not everyone wants to be “outed” as having a mental health condition. There is still a stigma, which leaves sufferers feeling alone when in reality the statistics show a very different story. 1 in 4 of us will experience a mental health challenge in our lives, and I’m hoping that the money I raise will go into the research needed to come up with better treatments and understanding of an unseen condition that affects not just those who are ready to talk about it, but the huge number of people who suffer in silence. Support Nicola’s fundraising efforts, and life-changing research into neuroscience and mental health research, by donating or buying a kilometre via her JustGiving page.